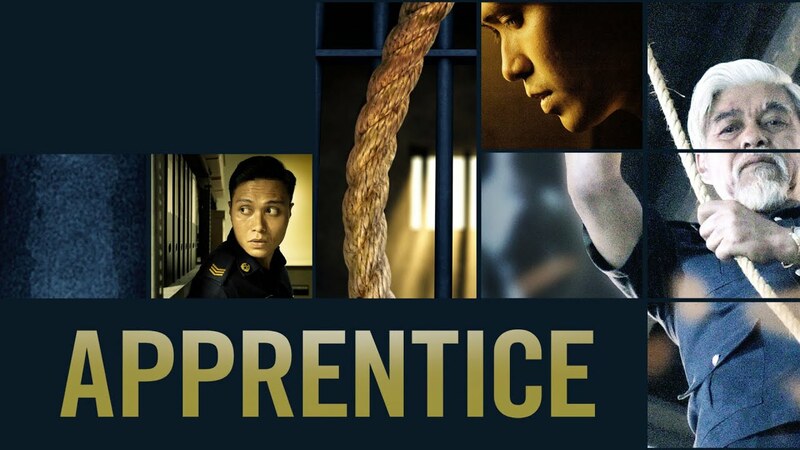 When ambitious young correctional officer Aiman is transferred to the country's highest-security prison, he catches the attention of the seasoned chief executioner Rahim. Aiman's desire to become the hangman's apprentice is not only professional but born of an unspeakable urge to reconnect with a past that haunts him. Far from being a conventional prison movie, this slow-burning psychological thriller is a "stunning" (Film School Rejects) and "tightly focused and ambitious" (Screen Daily) look at all the lives affected by capital punishment. "Apprentice is an extremely well researched, very detailed, absorbing trip into a very bleak, untrodden world that impresses all of the way through with its clever story structure, and if you pardon the pun, excellent execution. Highly recommended." "[T]here’s no question that this Un Certain Regard premiere's directorial flair and thematic complexity...should help further consolidate Boo’s own reputation as one of the region’s names to watch." "Tightly focused and ambitious in its multiple themes..."